DAE-C1S6WG2W2 is one kind of our 4-Side Straight Profile Sanders. DAE-series is especially designed for 4-side sanding. Each sanding unit have the same length of sanding belt for various angles. Therefore,it will be even abrasion on sanding belts,consistent quality and time for replacement. 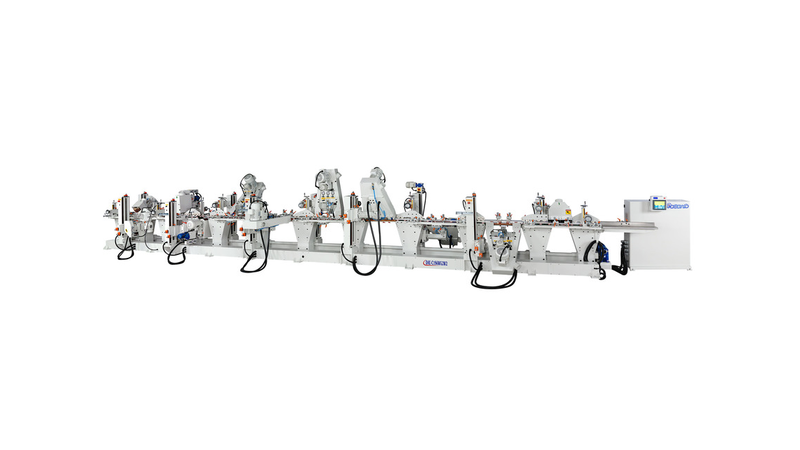 To maximize production efficiency, optional auto feeding system is available for"mass production"needs.